A brooding titan. 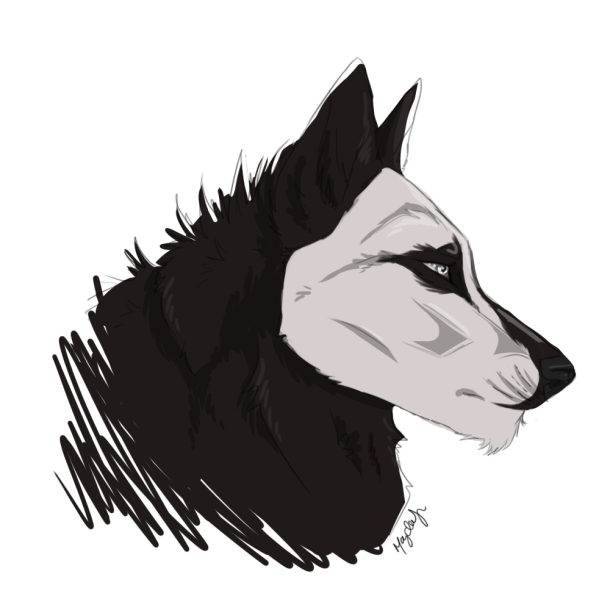 A wrathful body. Ford is a true titan; standing at a brutish height and filled throughout with rippling muscle. The boy is something to behold, as he seems to carry within him the spirit of all wild things. His coat is primarily ink, draping over his limbs and shoulders like a wraith's cloak. Much like his father, Ford shares the rib markings of the Cairn; a pale outline against the rib cage, like a highlight of his skeleton. Unlike his father, the young man sports a bleached mask across his face. 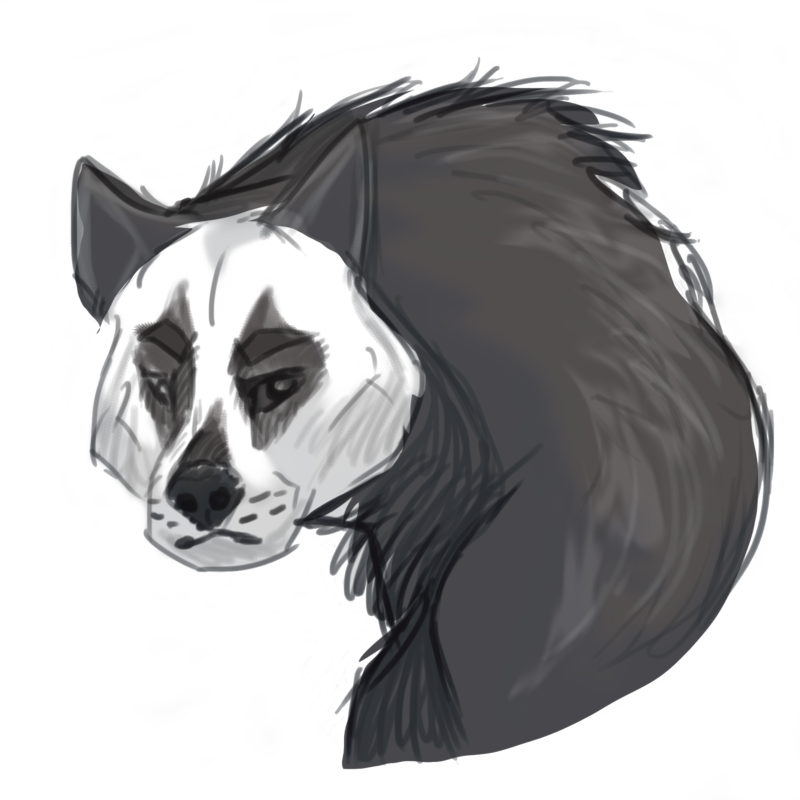 His eyes are housed by dark markings, and a distinct black stripe runs from his nose up along the bridge of his muzzle, narrowing as it trails. Ford's eyes take on a peculiar heterochromatic coloration in that one is a ghastly silver-white, while the other is jet black – much like the coloration in his coat. Ford is a looming and wicked-looking thing. 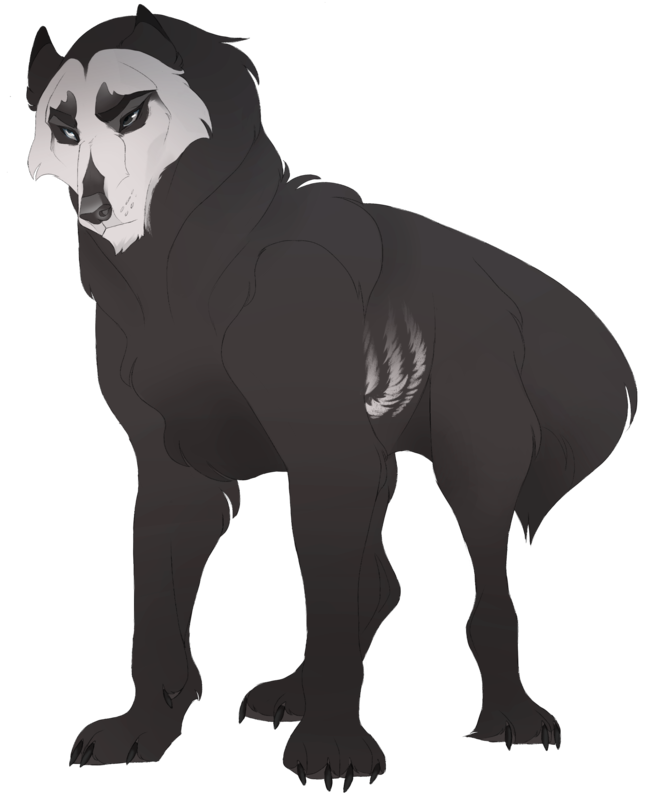 He shares the same jagged fur along his neck and shoulders as many in his family; they stand like wild quills and barbs, jutting against his sleek frame. A skeletal leviathan from the ocean depths. There is a wild charm to the eldest Mayfair-Cairn. Something about the way he appears intent and equally invested in every happening. There is a fierceness that cannot be described when gazing upon him; something like the sea on a stormy day. Still, he retains much of the rage that was spent by his father. It sits behind the cold glimmer of his mismatched gaze like a gun with a hairpin trigger. No matter the expression that is conveyed on his features, it never quite reaches his eyes. In spite of this, Ford is cold and calculating; he has the mind of a tactician and the will of Machiavelli, knowing that any end justifies the means. He is a highly capable sociopath and has found a way to reach out to anyone in the manner that they prefer. Each movement is done so with purpose. Each twitch of his dark leather lips is done with tactical reason. Ford is a stormbringer and a force to be reckoned with. Born to Deirdre Mayfair and Skellige Cairn, Ford is the eldest of a surprising five-pup litter. He is followed by two sisters: Morrigan, and Lilia. The youngest are two boys called Velen and Rannveig. Ford shares four half-siblings by paternal relation in: Smokestep, Sandpiper, Redshank, and Moorhen. In addition to this, the Cairn and Mayfair families are incredibly full. There are many relatives that share blood with the young Mayfair-Cairn - some are known and others are only known in passing stories. 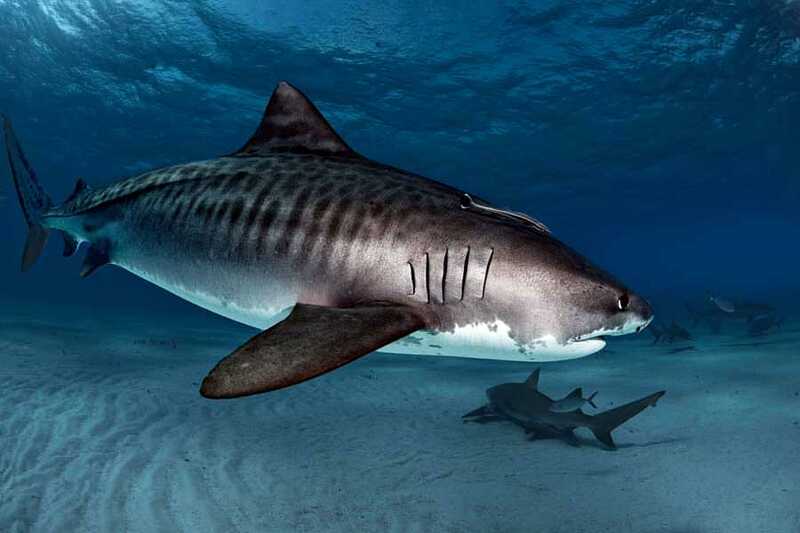 Ford's spirit guide is the Tiger Shark. Email: Send Ford an email.